Market Snapshot for Orchard, Single Family Homes, residential community in Miami Beach, Florida. 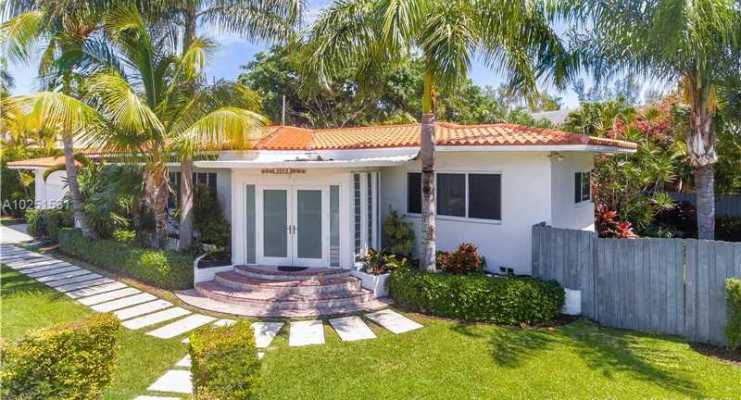 Orchard Single Family Homes is located at Miami Beach, Florida, 33140. This residential community was built in year (1968) and currently offering (13) Single Family Homes for sale in Orchard, with price ranges from $699,000 to $4,500,000. Whether you are looking for most up-to-date Orchard, Single Family Homes, residential community or another luxury development in Miami Beach, Florida to Buy or to Sell, our website will provide you with the most up-to-date luxury homes and condos for sale in the city of Miami Beach. 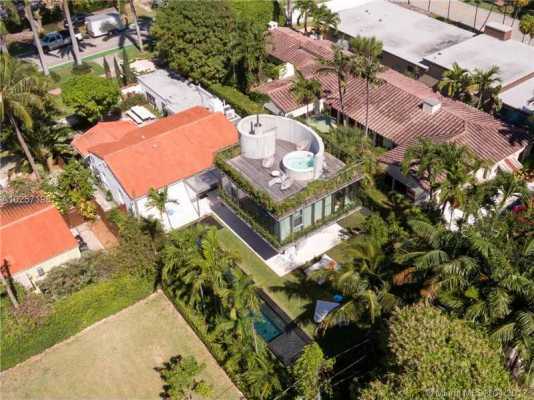 Bold architecture and lush landscaping characterizes the Miami Beach real estate in Orchard Subdivision. Many of these luxury homes feature heated pools, rich hardwood floors, arched doorways, and crown molding with elegant fireplaces. The community is close to legendary shopping sprees at Bal Harbor shops and is within walking distance to the South Beach boardwalk. As the name suggests, a day at the beach is what you get every day when living in Miami Beach, Florida. 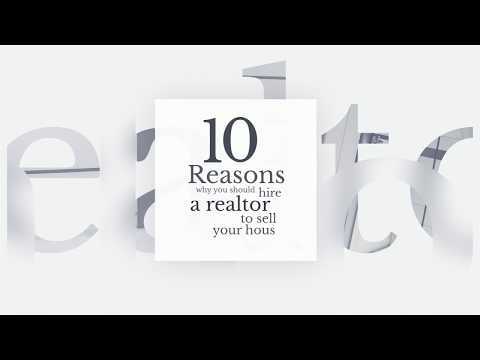 Along with miles of beautiful, white sandy beaches, you have your choice of places to live. There are the elegant homes and lush landscaping of the Orchard Subdivision near the Biscayne Waterway and within walking distance of Pinetree Park with its shade trees and dog park. Homes here go for between $800,000 and $3,000,000. Miami Beach is served by the Miami-Dade County Public Schools, the fourth largest school system in the United States. There are four elementary schools, a K-8 center, one middle school, and one high school located within the city, along with several private schools. The sister campus of the FIU School of Architecture is also in the South Beach neighborhood. Going to the beach isn't the only activity in Miami Beach. There are several golf courses and country clubs up and down the length of the city. Flamingo Park has one of the best public swimming pools in the area, as well as basketball, racquetball, and handball courts, a tennis center, soccer and softball fields, a dog park, and a baseball stadium for the local high school team and the Adult South Florida Baseball League. The Miami Beach Convention Center is home to various events such as car shows and home expos.